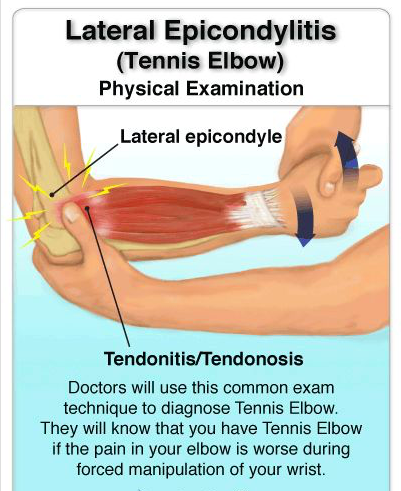 Lateral epicondylitis is a tendonitis also known as tennis elbow although the majority of people with lateral epicondylitis have never played tennis. The condition causes pain on the outside portion of the elbow over a bony prominence termed the lateral epicondyle. Pain occurs with activities such as grasping, pushing, pulling and lifting. As the process progresses the pain may occur with limited activities or even at rest. Lateral epicondylitis most often occurs related to overuse. Any activity that over stresses the involved tendon, the extensor carpi radialis brevis, can cause the disorder. These activities include repetitive work, gardening, tennis, and golf. 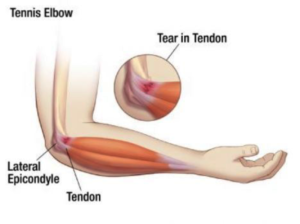 Of note, a separate entity termed golfer’s elbow or medial epicondylitis causes pain on the inside of the elbow. Lateral epicondylitis can also be related to direct trauma to the outside portion of the elbow. It is believed that overuse or trauma cau ses a microscopic tear in the origin of the extensor carpi radialis brevis muscle. 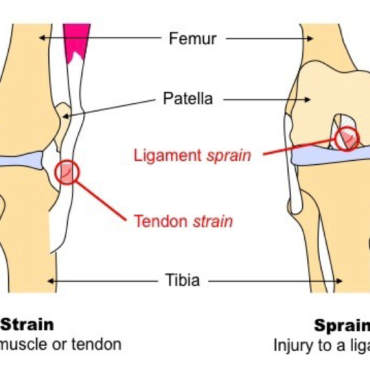 Although lateral epicondylitis is termed a tendonitis there are few inflammatory changes in the tissue and therefore it is considered more of a mechanical problem with degeneration of the tendon. At Elite Pain Care we provide a total body treatment plan that consists of 3 phases. In the 1st we focus on eliminating your pain and alleviating your symptoms. In the 2nd phase of your treatment plan we focus on rehabilitation with physical therapy to increase strength and flexibility. In the 3rd phase of treatment we provide overall wellness. Wellness care provides patients with preventative care and includes personal fitness training, nutritional counseling, postural improvements as well as stress and anxiety management. 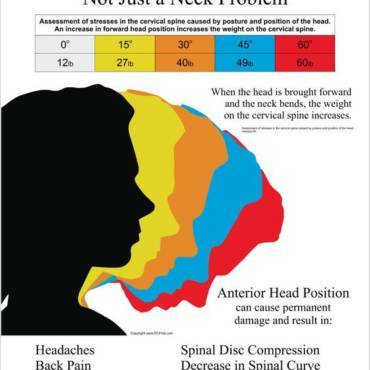 Treatment plans include: Spina Adjustments, which aids in the proper alignment of vertebrae in the spine and remove pressure on nerve roots alleviating pain in the neck. Muscle stimulation to increase blood flow, enable faster recovery of muscle soreness, clears lactic acid and increases fresh oxygen and nutrients. Soft tissue therapy increases range of motion, increases flexibility, and it provides you with proper joint function. Physical therapy is a rehabilitation phase of your treatment where our goal is to increase strength, flexibility and range of motion of your joint.